Motiveringen: För en välskriven studentuppsats som jämför två olika behandlingsalternativ för patienter med droppfot ur ett funktionellt perspektiv. 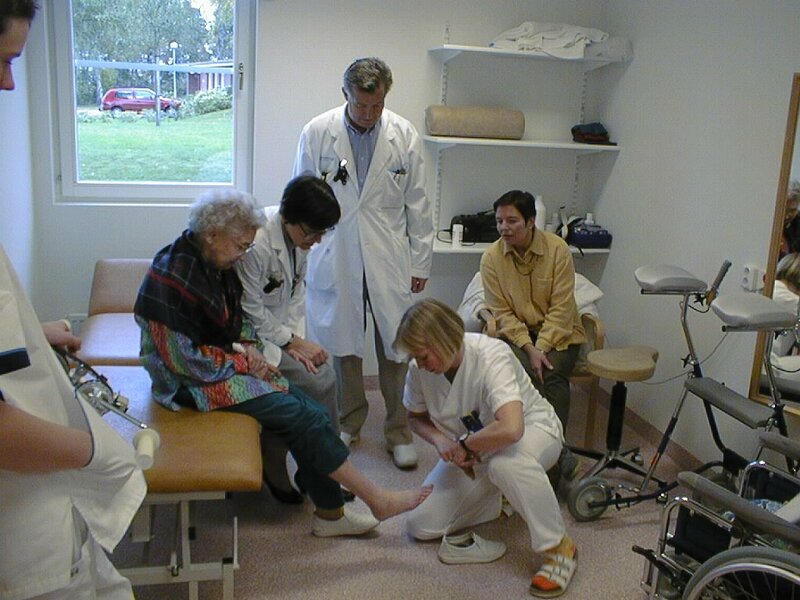 Aim: This study´s aim is to compare FES and AFO in regard to health-related quality of life and self-perceived functional mobility among stroke and multiple sclerosis patients with a foot drop. Method: For collecting data SF-36 is used for assessment of health-related quality of life and OPUS Functional Status Measure is used for assessment of self-perceived functional mobility. Data are collected from 27 individuals with a drop foot related to stroke or multiple sclerosis using FES or AFO. Statistical analysis has been conducted to see if a significant difference occurs between FES and AFO. Results: This study found a significant difference for self-perceived functional mobility for three activities. The participants using FES have significantly easier performing the tasks standing for a half hour (P = 0,011) and getting up from the floor (P = 0,010). Additionally more from the FESgroup use their FES to dress their lower body (P = 0,036). 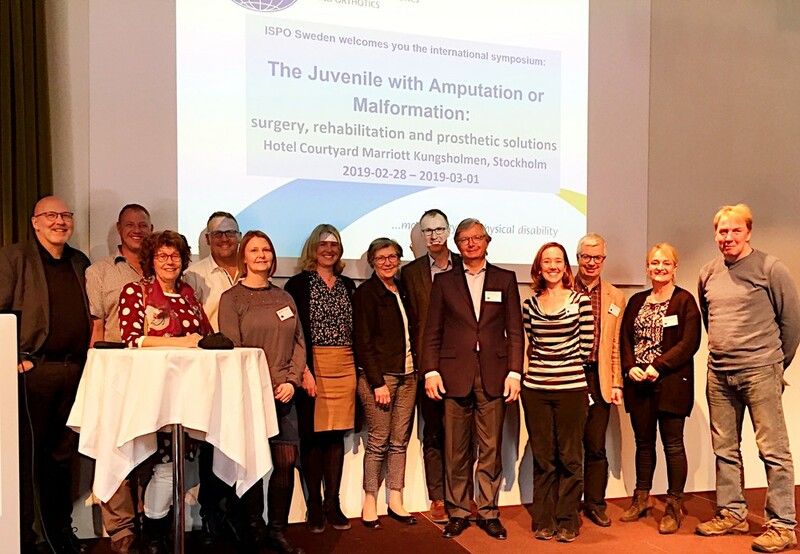 No significant differences were found between FES and AFO for the rest of the activities from OPUS Functional Status Measure and for all the subscales of SF-36. Conclusion: even though some significant results were found, the results suggest no significant difference in health-related quality of life and self-perceived functional mobility between FES and AFO for correction of drop foot. Further studies with a larger and more representative sample are recommended.